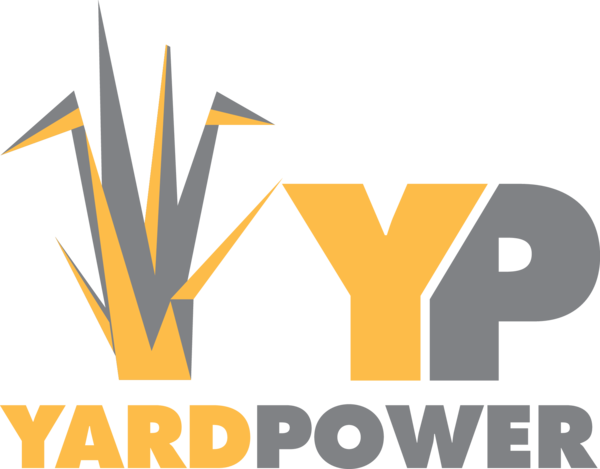 Yard Power is your source for Cub Cadet in Monroe, West Monroe, Sterlington, Bastrop, and the surrounding area. 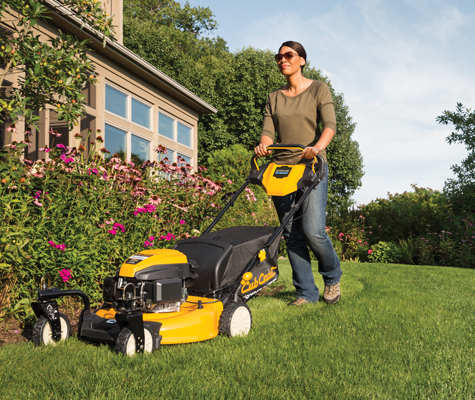 If you are in the market for a Cub Cadet lawnmower, zero-turn or commercial mower please come by and see us. 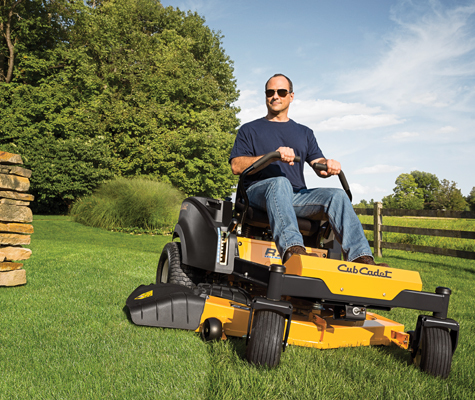 We have a huge selection of Cub Cadet mowers on the ground ready for you. 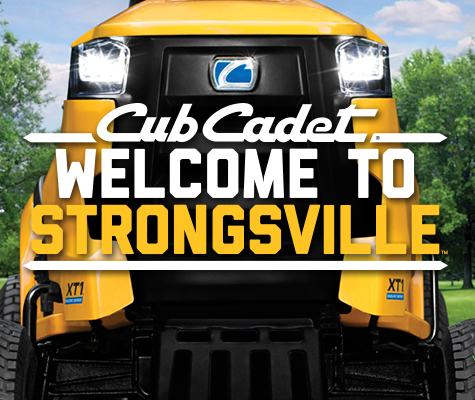 We always have great prices on Cub Cadets and financing as well. 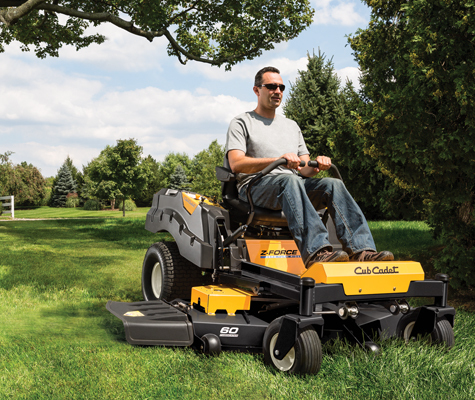 We have a large service center and will get your Cub Cadet up and going in no time. 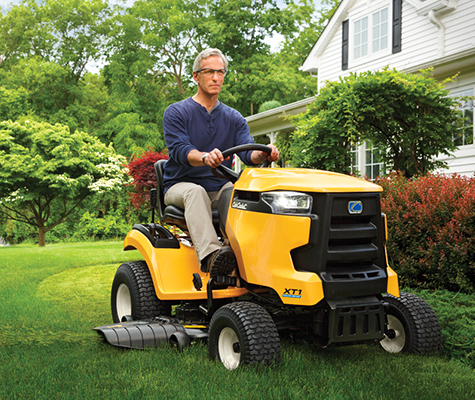 Come by and see us for Cub Cadet parts as well. Be sure to ask us about our Preferred Customer Program. 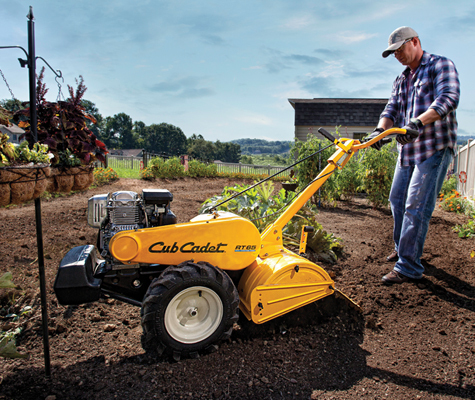 We are your Cub Cadet superstore!